The European hedgehog grows up to 30 centimetres long and many people do not realise that they also have a tail, which is around 5 cm. Every hedgehog has around 7,000 spines, each 2-3 cm long and covering most of the hedgehogs body except the underneath. These characteristic spines are not poisonous or barbed, but are actually thick, hollow hairs which serve as a defence when the hedgehog rolls into a tight ball. The average weight is around 400 grams, however in the autumn this can increase up to 2 kilograms. This is because hedgehogs have to build up sufficient fat reserves to enable them to hibernate through the cold winter months, when their food is less abundant. Hedgehogs usually hibernate from around November and wake again in March or April. Although, this can change depending on the age and weight of the individual hedgehog. Weather also affects hibernation length and in fact, they can wake up several times during the hibernation period. Hedgehogs are nocturnal. They can travel up to 2 km each night while foraging for food. Hedgehogs are omnivores and also opportunistic hunters, they feed on a wide variety of insects such as beetles and caterpillars and also earthworms, snails, slugs and berries. The Western European hedgehog is found throughout Europe. It lives in a variety of habitats, including woodlands and grasslands but also frequently in man-made habitats from orchards, vineyards and farmland, to parks and gardens. Hedgehogs are prey for foxes and badgers, who use their long claws to uncurl the hedgehog from their defensive ball. 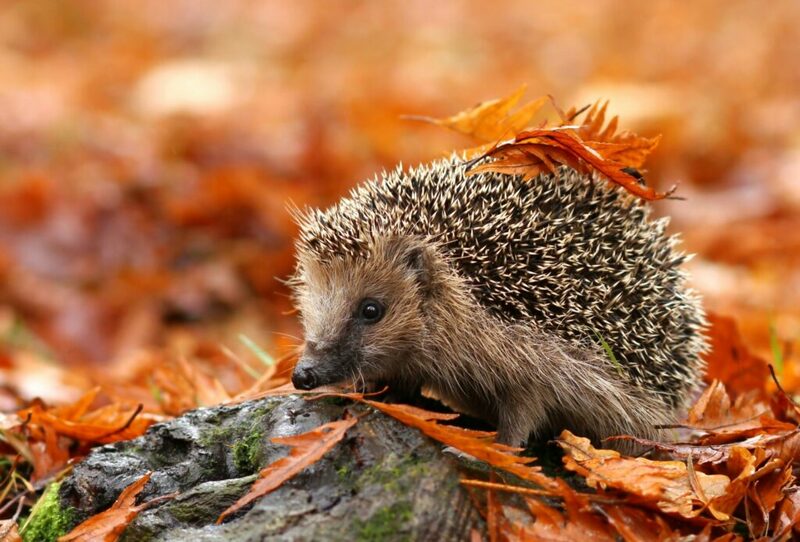 Human dangers, however, are unfortunately the largest cause of concern for hedgehogs, with hazards such as falling in ponds or down drains, being poisoned by pesticides or being hit by a car. Hedgehogs are on Appendix III of the Bern Convention (the Convention on the Conservation of European Wildlife and Natural Habitats). The British Hedgehog Preservation Society believes that, in fact, habitat loss is the biggest threat to our native hedgehogs. 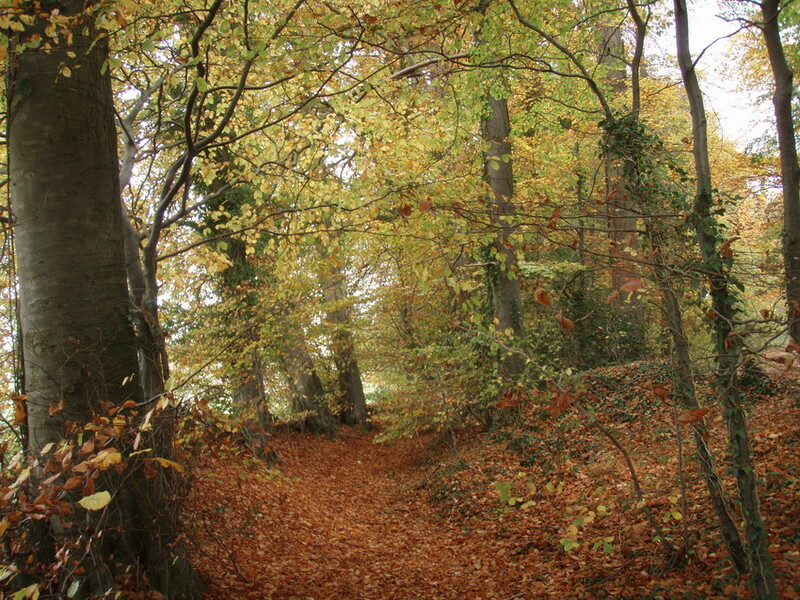 This makes the World Land Trust UK reserve, Kites Hill, a hedgehog heaven with plenty of natural food, woodpiles for hibernation and no use of pesticides or other chemicals.